Will bleaching / whitening damage my teeth? 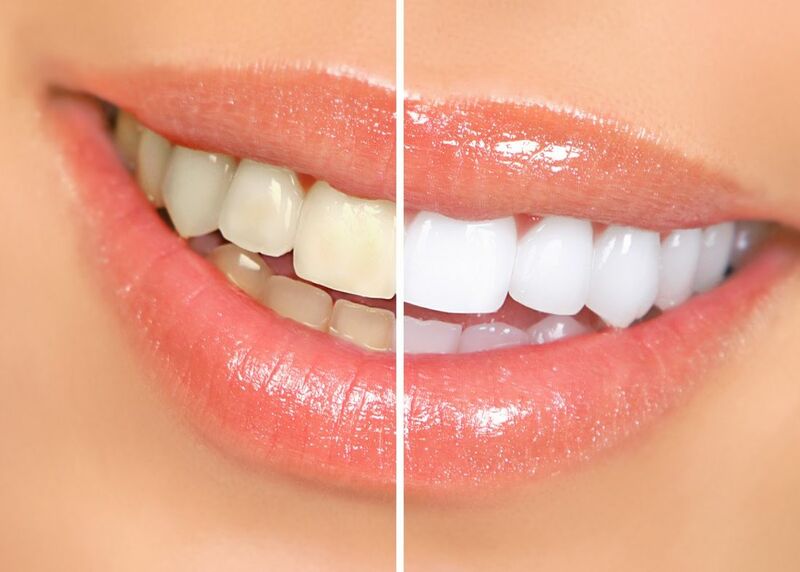 Our bleaching products work by removing organic particles from the enamel and bleaching it from the inside out. This creates whiter, brighter teeth and a more captivating smile. With a professional whitening kit from your Tooth Heaven dentist, you experience NO LOSS OF TOOTH STRUCTURE. In fact, tooth bleaching is one of the safest and most conservative procedures you can have done to your teeth. Some sensitivity might result, but with the product we use and when used the right way, it doesn’t become an issue.